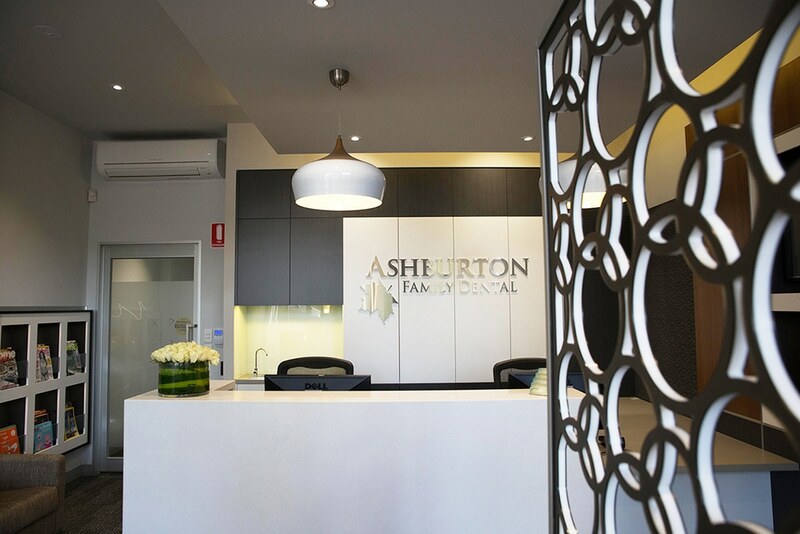 Patient care and wellbeing are at the core of Ashburton Family Dental. We strive to deliver high quality dentistry and service to all our patients, above all acting with ethics and integrity. We are firm believers in the value of preventive dentistry, helping you to avoid unnecessary and expensive treatment. Our focus is on family friendly dentistry, aiming to create an environment where your kids will actually enjoy visiting the dentist. We believe in building relationships with our patients, enjoying seeing ‘our’ kids grow up and providing them with quality dentistry to meet their changing needs. 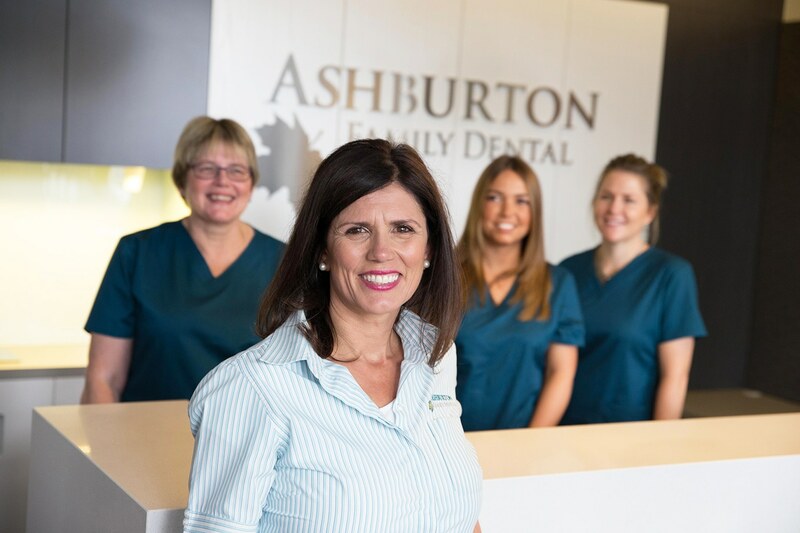 Commitment: Ashburton Family Dental is committed to providing long-term, quality dental treatment and advice to you and your family. Convenience: Our comfortable, modern practice is in a handy location, with plenty of parking, plus Saturday morning appointments to fit into your timetable. Care: Our service is warm, friendly and respectful, and we’re focused on the whole patient, not just your smile. Our goal is to provide the best of dental care to you and your family, to help you maintain exceptional oral health. 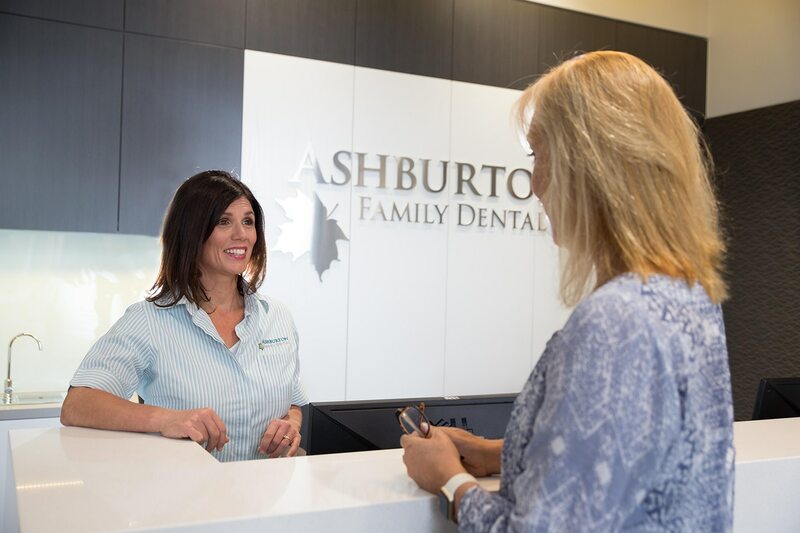 Maintaining excellent dental health is about long-term care — and at Ashburton Family Dental, we’ve been providing quality dental service, advice and expertise to the community for 45 years. 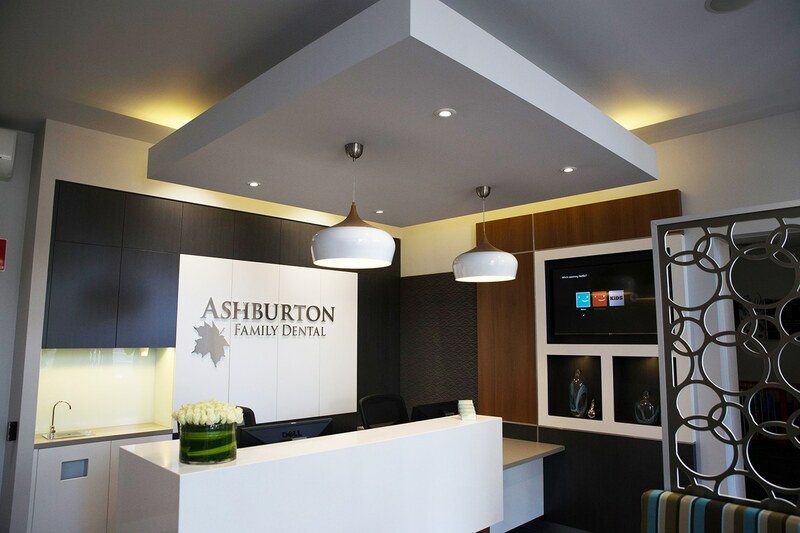 Our practice has three generations of dentists, to look after every generation of your family.